28 Days of Black Cosplay is not just a hashtag. It’s a movement comprised of black cosplayers and their supporters that has taken place during this year’s Black History Month. The positive movement was created to celebrate black and other minority cosplayers who are often overlooked and unrecognized at conventions and on social media. Initially, it was going to be self-contained to Facebook with daily share-for-share sessions of selected cosplayers. Each person would be shared to everyone else’s cosplay fan page to give that person a moment in the spotlight. Like a pounding wave, the hashtag crashed onto other platforms, including Twitter, Instagram, and Tumblr. 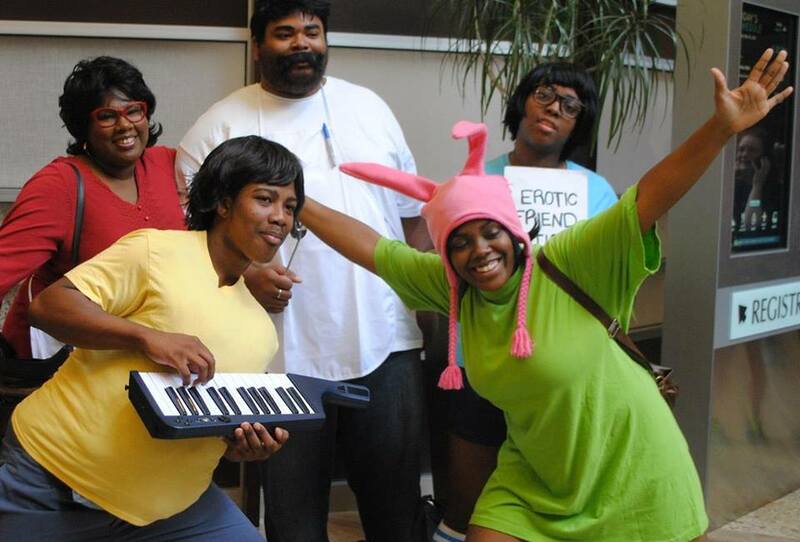 Many people who weren’t a part of the beginning collaboration of cosplayers begin to share their own pictures or their favorite black cosplayers. It’s garnered media attention across several outlets as well as appearing on The Reid Report on MSNBC. Major comic book companies, such as Image Comics, have also been using the hashtag to show off cosplayers of their minority characters. 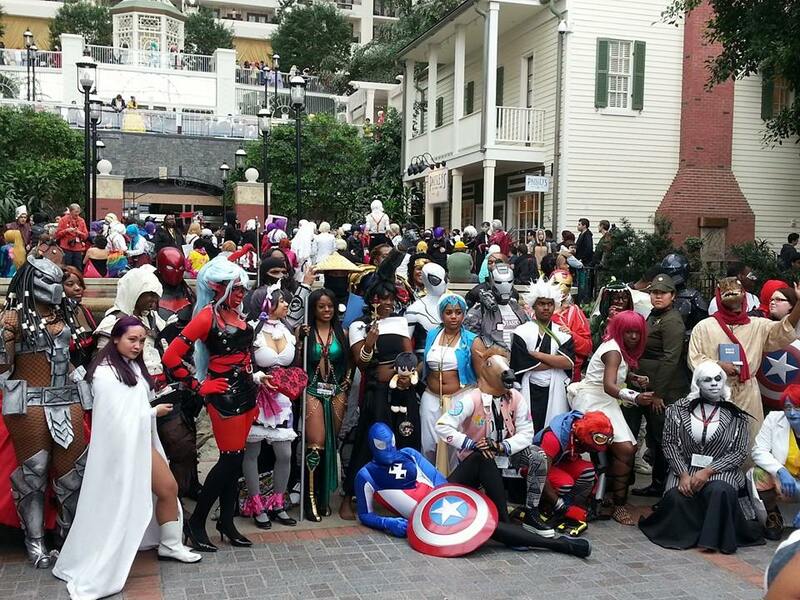 28 Days of Black Cosplay gatherings have occurred at events this month. People have shared what the movement means to them – what black cosplay means to them. To me, black cosplay is an identity. It’s a community. It’s about representation. It’s an unchangeable part of our life that we should not be asked to get rid of. This movement has further fostered a community within a larger cosplay community. 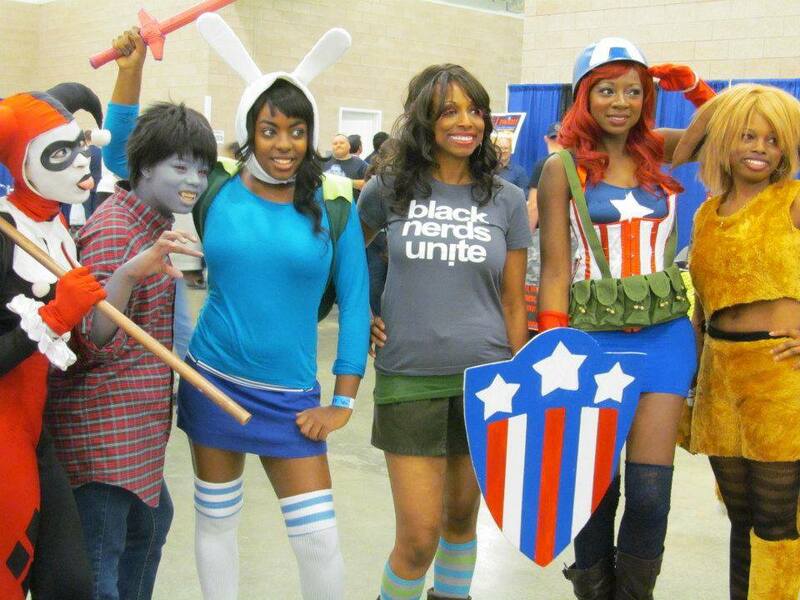 The amount of black cosplayers who actually started due to seeing other black cosplayers is unimaginable. Therefore, 28 Days of Black Cosplay is also about shepherding those on the fringes into the fold and giving them the courage to cosplay themselves.